GARAGE held its annual fashion ball, Street Dapper Kings in HYVE last September 9 in celebration of its sixth anniversary. The event was attended by the most stylish denizens of the metro eager to see the naming of the men’s style magazine’s best-dressed list for 2014. 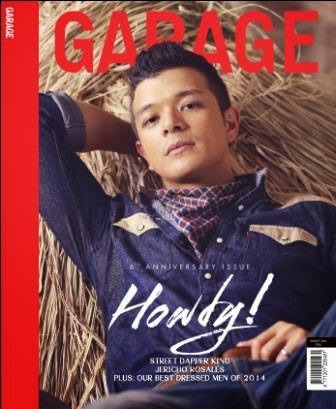 Since its inception, GARAGE has become an integral part in shaping the taste and knowledge of Filipino men in the realm of fashion—providing a dossier on the latest trends in men’s style and grooming as well as dispensing inspiration through its avant-garde fashion editorials. Representative of these stylish Filipino men is best personified by GARAGE’s past best-dressed list which includes prominent male personalities like Piolo Pascual, Dingdong Dantes, Jake Cuenca, Sam Milby, Enchong Dee and more. The highlight of GARAGE’s Street Dapper King event was the presentation of the year’s best-dressed list which includes Fold Canela, Jeff Ortega, Euric Lumanog, Michael Seifert and Cholo dela Vega. 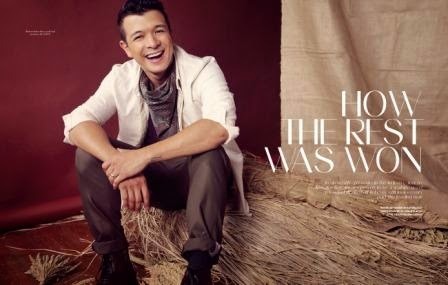 August issue cover star and best-dressed awardee, JERICHO ROSALES was also honored during the night’s festivities. The event kicked off with a fashion show directed by Robbie Carmona and sponsored by clothing brand, Levi’s. The theme of the evening was RODEO and guests were seen donning their checkered shirts, denim jeans and shiny boots. 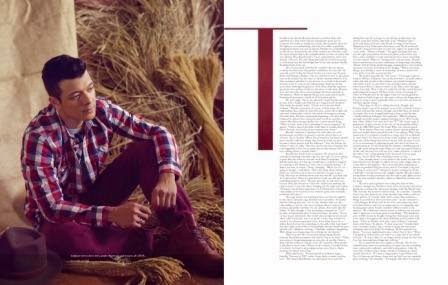 The August anniversary issue features Jericho Rosales in a special fashion editorial interpreting this year’s motif. The GARAGE Street Dapper Kings 2014 event was sponsored by Levi’s, Hyve, Saga Events, Famous Salon and official drink sponsor, Hennessy.